This week during the Polychrome World event this month, Future Make unveiled its new 3D printing pen to the world in the form of the Polyes Q1 which uses a liquid resin and a photo curable UV process to create the plastic rather than a hot end as with other 3D printing pens. Whilst using the Polyes Q1 3D printing pen the liquid resin is instantly solidified by exposure to a UV light and requires no heat. Making it much safer for users when compared to other filament extruding pens that can cause burns to the hands and skin. The Polyes Q1 will soon be launching over on the Kickstarter crowdfunding website to raise the required funds to help take the project from a prototype and into manufacture. 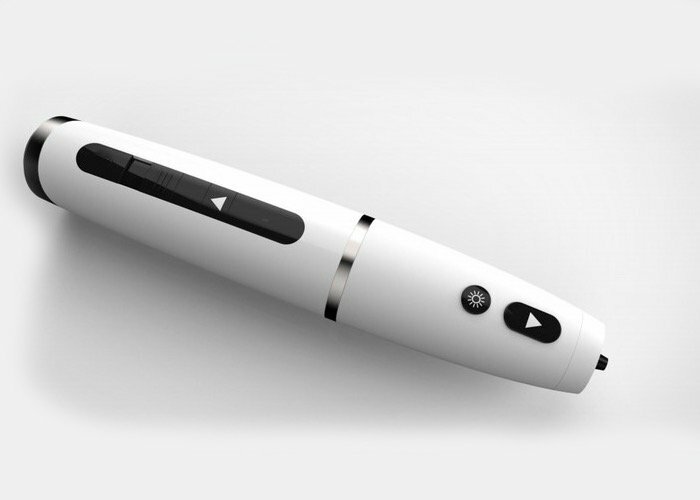 To learn more about this innovative and next-generation 3D printing pen watch the video below. “Meet the Polyes 3D Printing pen using liquid ink – photopolymer instead of ABS/PLA plastic, and, with all-funcational protection. 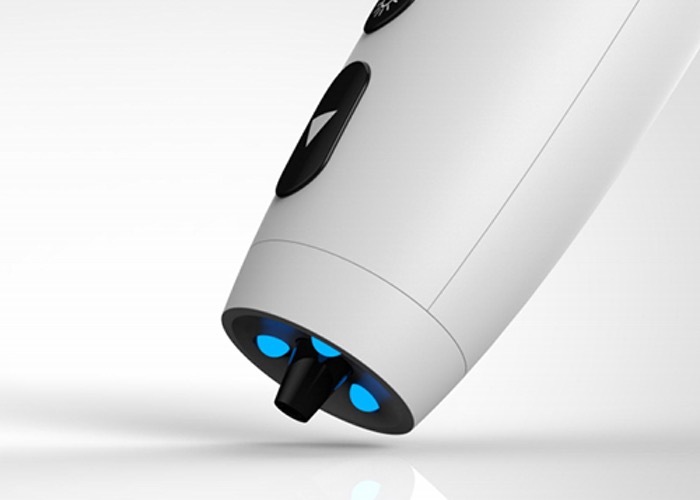 As soon as the Kickstarter campaign launches for the Polyes Q1 3D printing pen we will keep you updated as always. For more information on the new Polyes Q1 3D printing pen in the mean time jump over to the Future Make website for details.